This is a cultural history of mathematics and art, from antiquity to the present. Mathematicians and artists have long been on a quest to understand the physical world they see before them and the abstract objects they know by thought alone. 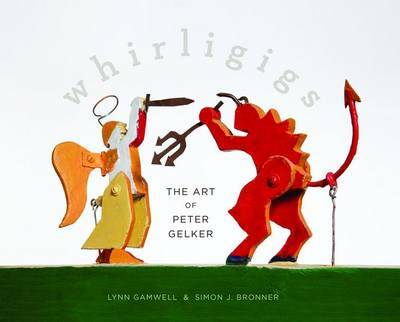 Taking readers on a tour of the practice of mathematics and the philosophical ideas that drive the discipline, Lynn Gamwell points out the important ways mathematical concepts have been expressed by artists. 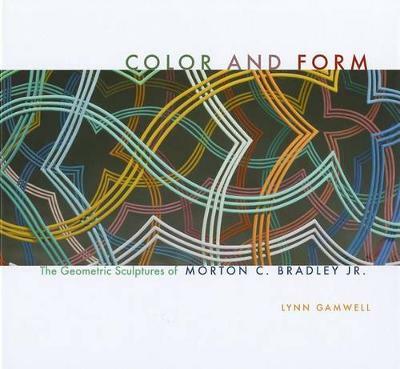 Sumptuous illustrations of artworks and cogent math diagrams are featured in Gamwell's comprehensive exploration. Gamwell begins by describing mathematics from antiquity to the Enlightenment, including Greek, Islamic, and Asian mathematics. Then focusing on modern culture, Gamwell traces mathematicians' search for the foundations of their science, such as David Hilbert's conception of mathematics as an arrangement of meaning-free signs, as well as artists' search for the essence of their craft, such as Aleksandr Rodchenko's monochrome paintings. She shows that self-reflection is inherent to the practice of both modern mathematics and art, and that this introspection points to a deep resonance between the two fields: Kurt Godel posed questions about the nature of mathematics in the language of mathematics and Jasper Johns asked "What is art?" in the vocabulary of art. Throughout, Gamwell describes the personalities and cultural environments of a multitude of mathematicians and artists, from Gottlob Frege and Benoit Mandelbrot to Max Bill and Xu Bing. Mathematics and Art demonstrates how mathematical ideas are embodied in the visual arts and will enlighten all who are interested in the complex intellectual pursuits, personalities, and cultural settings that connect these vast disciplines. Buy Mathematics and Art by Lynn Gamwell from Australia's Online Independent Bookstore, Boomerang Books.